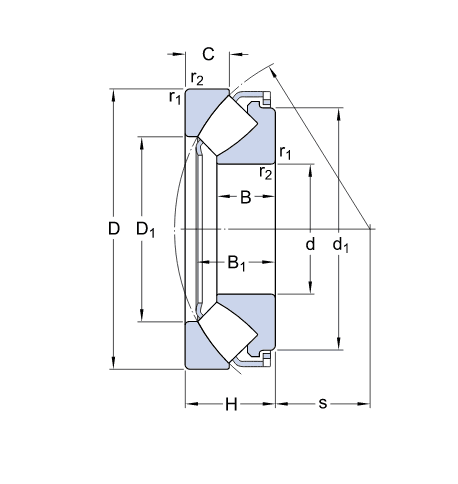 Thrust roller bearings are used to bear axial and radial combined loads, but the radial load should not exceed 55% of the axial load. 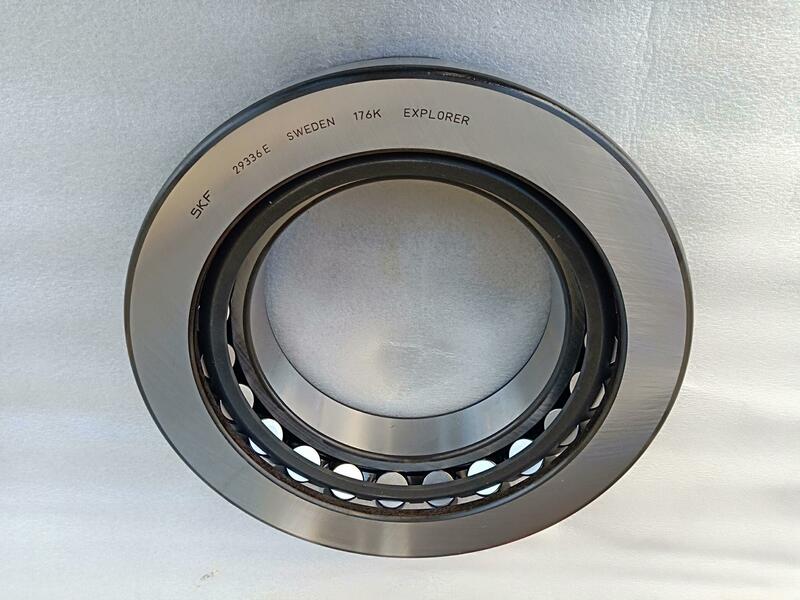 Compared with other thrust roller bearings, this kind of bearing has lower friction coefficient, higher rotational speed and centering performance. It is mainly used in heavy machine tools, high-power marine gearboxes, oil drilling rigs, vertical motors and other machinery.